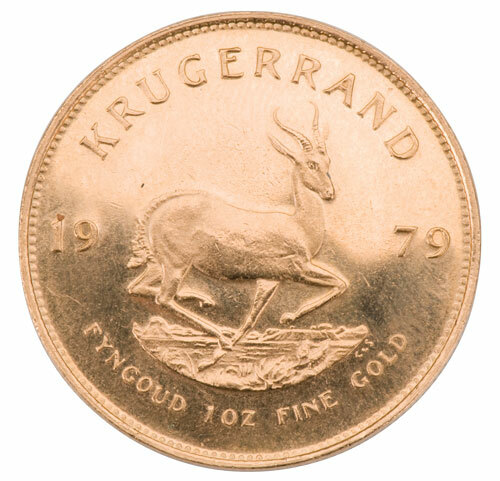 There are no ID requirements when purchasing gold or any bullion. You could buy a million dollars worth of gold bullion by personal check, and nothing is reported anywhere. The only time you would be required to show ID and social security number when buying metals here, would be if your purchases were $10,000 or more, and you paid by cash or travelers cheques or money orders. This would be reported to the government as a cash transaction or equivalent of $10,000 or more. There is a government term called “related transactions”. A large lump of cash cannot be deposited at one time, and used to spread purchases over a period of time to circumvent the cash reporting laws. Note: Family members can’t split sales to circumvent reporting requirements. The government term, “related transactions” applies here too. The sale of coins or bars cannot be juggled around to circumvent the reporting requirements.